Even though 21 percent of Android devices are running Lollipop, only five percent are on the latest version, Android 5.1. One device that is expected to be unshackled from that early Lollipop version is the Samsung Galaxy Note 4. 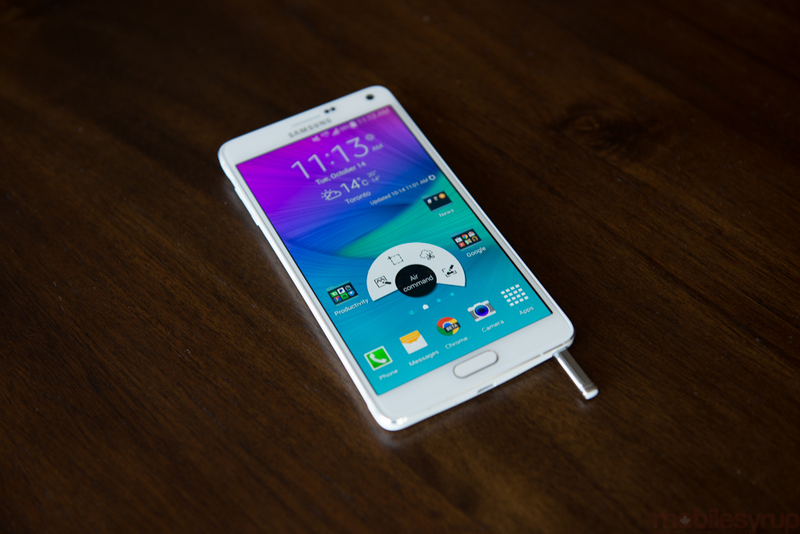 Bell has tweeted that the Note 4 is on deck to receive Android 5.1.1 sometime in October.